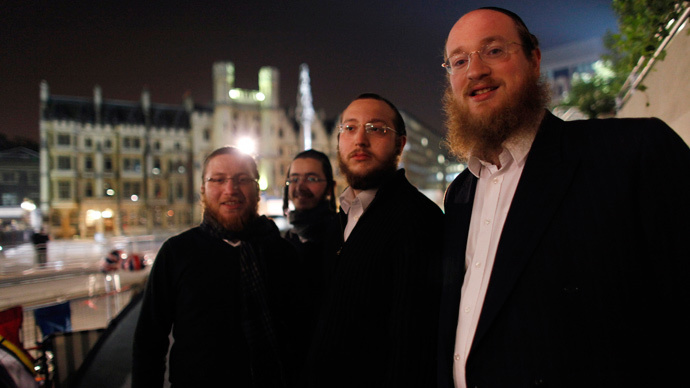 Belz rabbis of the ultra-Orthodox Chisadic Jewish tradition sent a letter to Jewish families in London last week stating children would be banned from schools and other educational institutions if they were driven by their mothers. The letter said the presence of female drivers contradicted “traditional rules of modesty” and was signed by leaders of the Belz schools, based in Stamford Hill, London. Ministers have launched an inquiry after receiving a complaint about the letter. “This is completely unacceptable in modern Britain,” said Morgan. “If schools do not actively promote the principle of respect for other people, they are breaching the independent school standards. A spokesperson for the Home Office said it was developing a strategy to tackle extremism in all its forms. Jewish groups condemned the ban when it was made public last week. “The instinct behind such a draconian ban is one of power and control, of men over women. In this sense it is no different from the driving ban on women in Saudi Arabia. That it masquerades as a halachic imperative is shameful and disturbing,” Brawer said. A spokesman for the Chief Rabbi said the Belz ban on women drivers is entirely removed from mainstream Jewish practice. Ahron Klein, chief executive of the Belz Boys’ School in Stamford Hill, wrote to the education secretary to explain his position. He said it was “never our intention to stigmatize or discriminate against children or their parents for the sole reason that either of the parents drives a car. “We have already made it clear to our community that they need have no reason for concern. “We accept that the choice of words was unfortunate and if a negative impression was created by our letter then we unreservedly apologize for that,” he added.